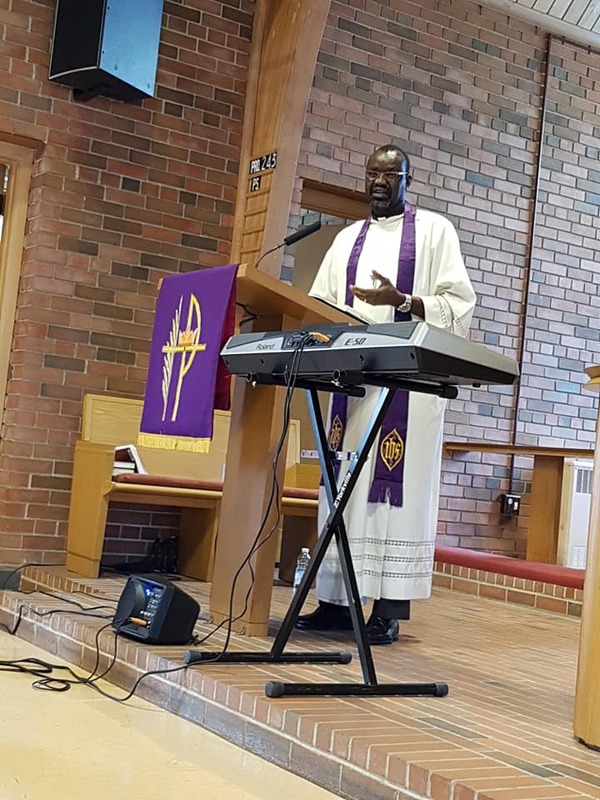 On Sunday, March 31, 2019, Bishop Jamison Hardy had the honor of teaching Bible class and preaching the sermon at Christ the King Lutheran Church. The Rev. Randy Boelter was pleased Bishop Hardy was able to visit and spend time with the members of his congregation. Easter is still popular. People might even consider coming to church. But most people don't know the full story. 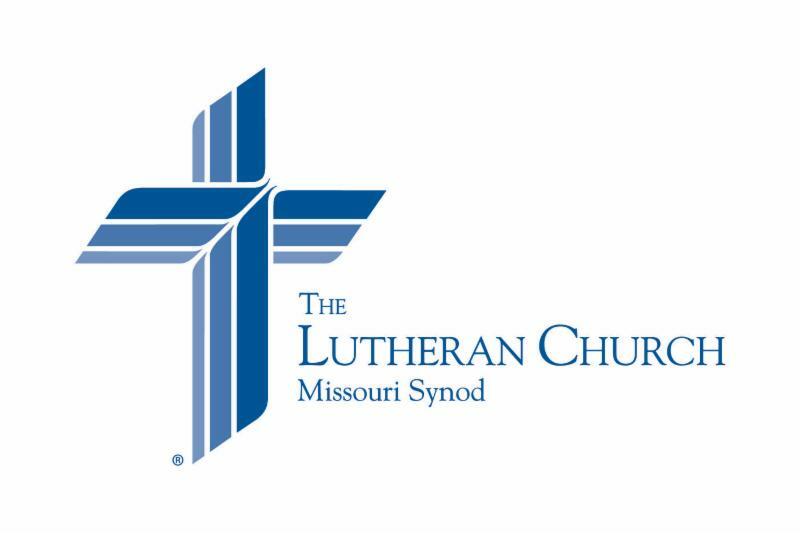 To help advertise and facilitate discussion surrounding Holy Week and Easter services, LCMS President Rev. Dr. Matthew Harrison, in coordination with LCMS Worship and LCMS Communications, has developed a congregational media kit . 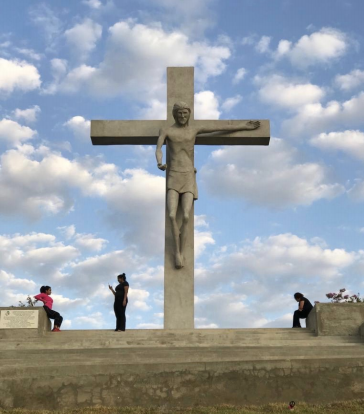 The following items are available for you and your congregation to use in reaching out to your community this Lenten season. 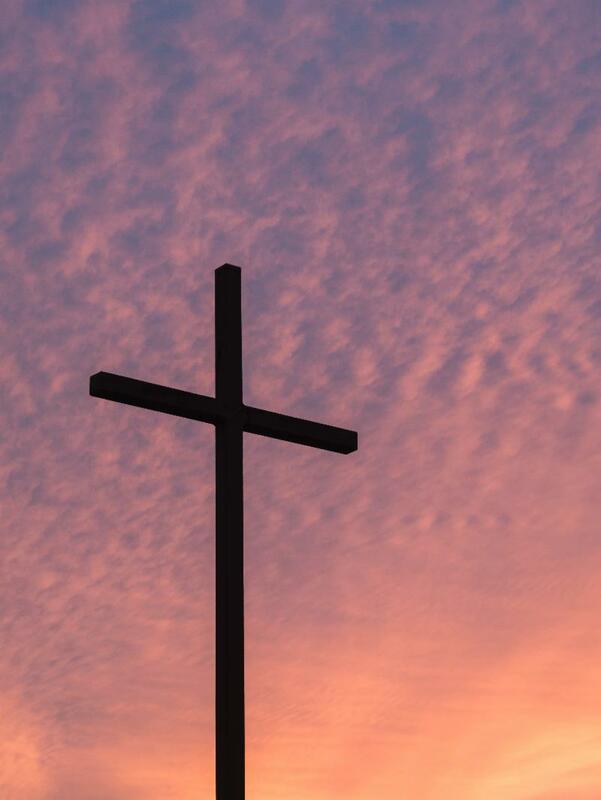 The items are designed to allow you to add your invitation and local details about your Holy Week and Easter services. 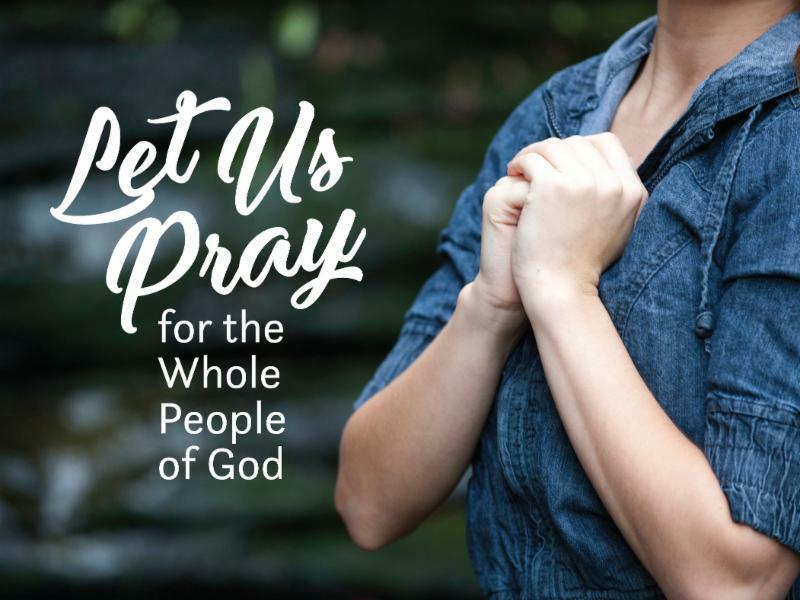 You are invited to use these resources to advertise your congregation or simply to generate opportunities for pastoral conversations in your community. 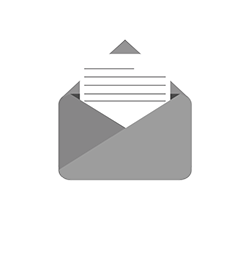 Media Kit includes: How To Guide; Newspaper Opinion Editorial; Newspaper Advertisement; Social Media Advertisement; Post/Note Card. The Rev. 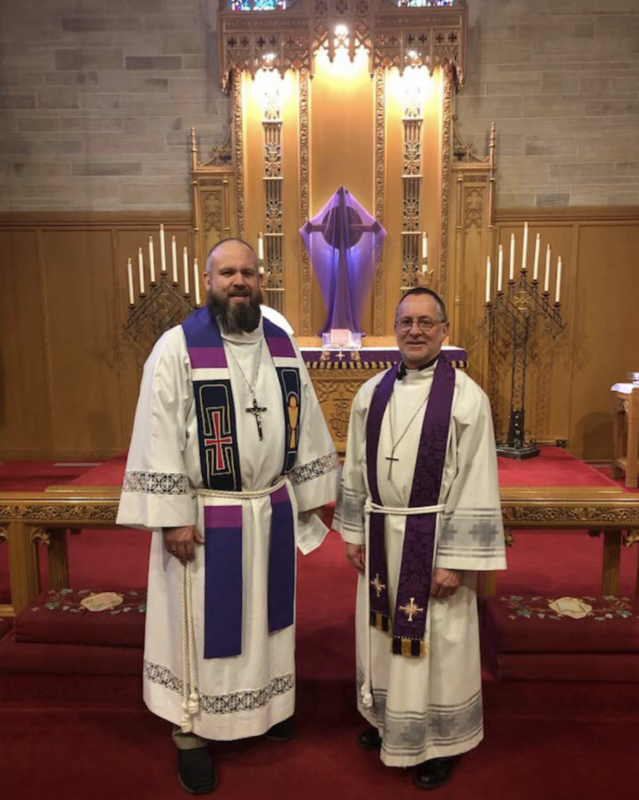 Daniel P. Murray has received a call to serve as the sole pastor of Holy Cross, Alsip, IL. After our delegates returned from the English District convention the end of June 2018, they came with word of a new initiative within the church: 1-1-1. The idea was presented to the church council and it turned out to be an easy sell. Everyone agreed that it seemed like a win – win – win situation. Win number one: it presents a way for the congregation to support the mission of the larger church. Win number two: it is a way for all of the members of the congregation to participate, regardless of economic standing or age. Win number three : it presents a way to keep the mission needs of the church continually before members of the congregation so that we can all be participating in the great commission. When we began the program, we showed the promotional video to the entire congregation one Sunday. Immediately there was great enthusiasm for the project. Seldom is there a new project that is presented that has such widespread support. 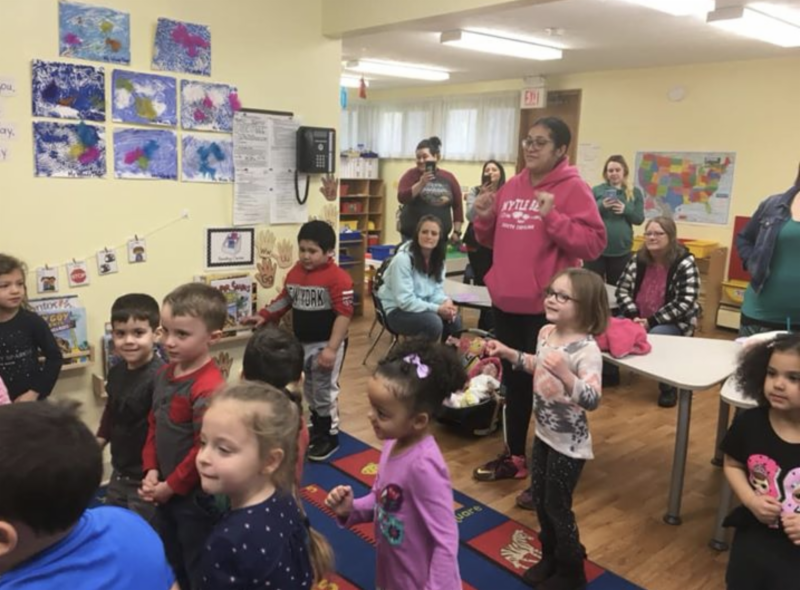 Later the superintendent of our Sunday school thought that the 1-1-1 program could be part of the Sunday school opening. 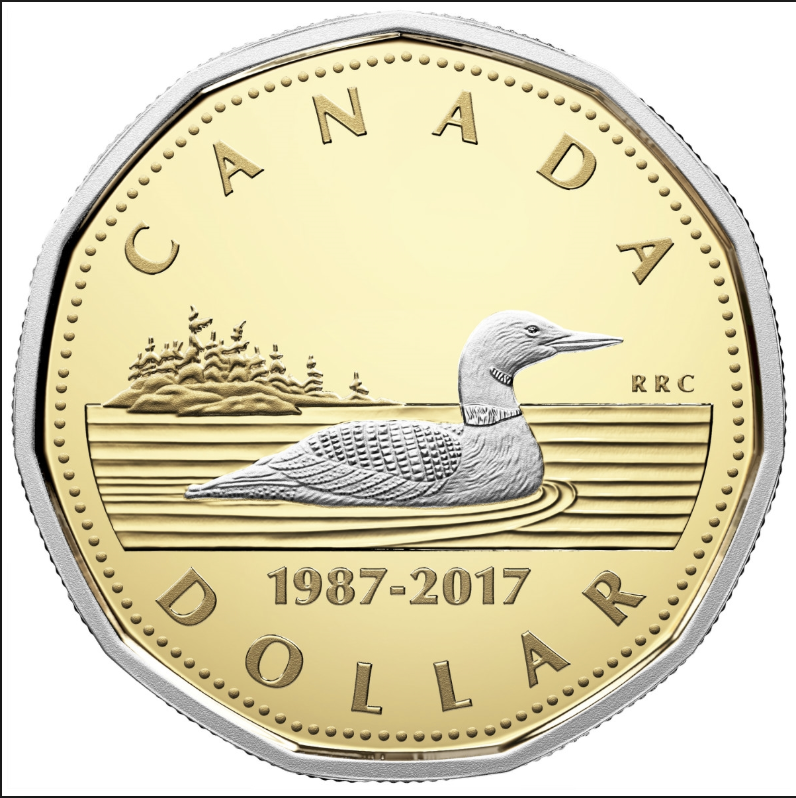 A member of our congregation, Don Davidson, made a special receptacle for the children to deposit their loonies. It pleases us to be able to be involved in the support of missions. We hope that our story helps inspire your congregation to be part of it as well. 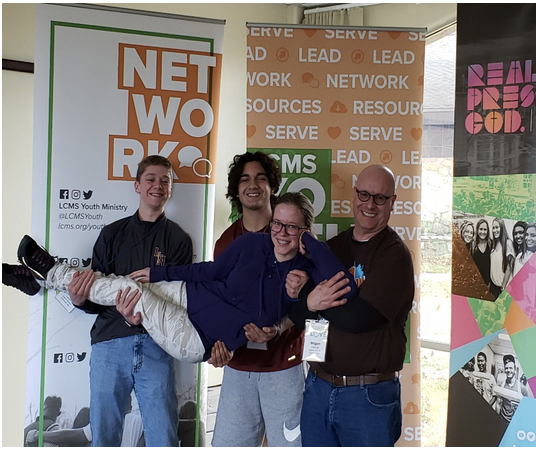 Lutheran Youth Fellowship (LYF) hosted teenagers for its annual leadership development training March 14-17, at the Pallottine Renewal Center in suburban St. Louis. Attendees received training in connection to Every One His Witness™, an evangelism program developed by LCMS Witness & Outreach Ministry. Youth also learned how to write devotions and discussed how to ignite the youth in their districts and congregations. Council. They will also share their new gifts with their churches. Rod - DCE, Redeemer Lutheran Church, Lincoln, NE. New Parish Paper! 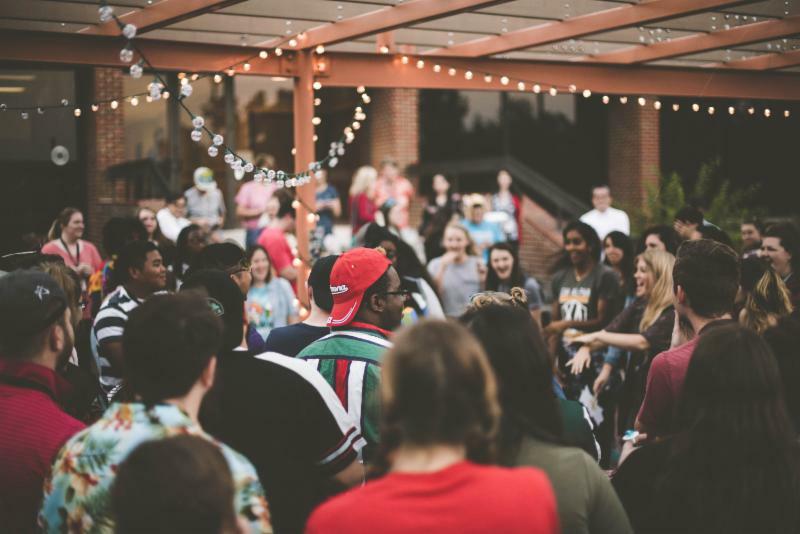 The April issue of The Parish Paper titled “ Building Your Community Ties with a Block Party " is available on the English District website home page under “What’s New." 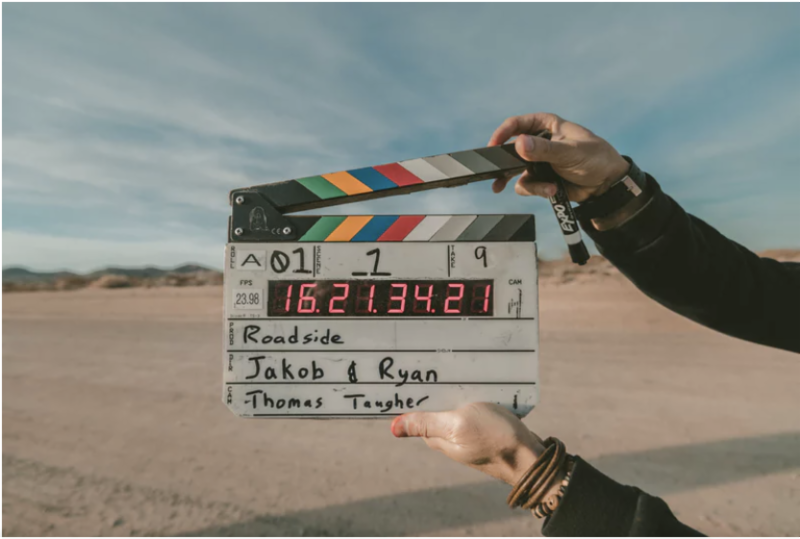 Videos and vlogging are great ways to show what your congregation is about and engage new people. 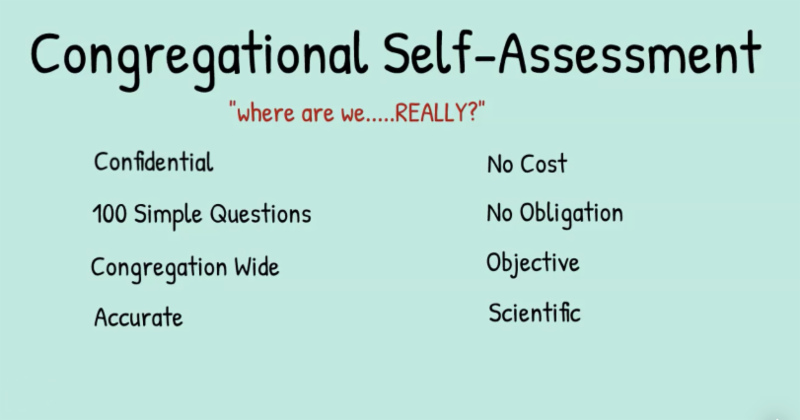 Have you wondered how to make this work for your parish? Read about this exciting tool in this week's Concordia Technology Issue. Kaleidoscope Fund Grant Process Now Open! 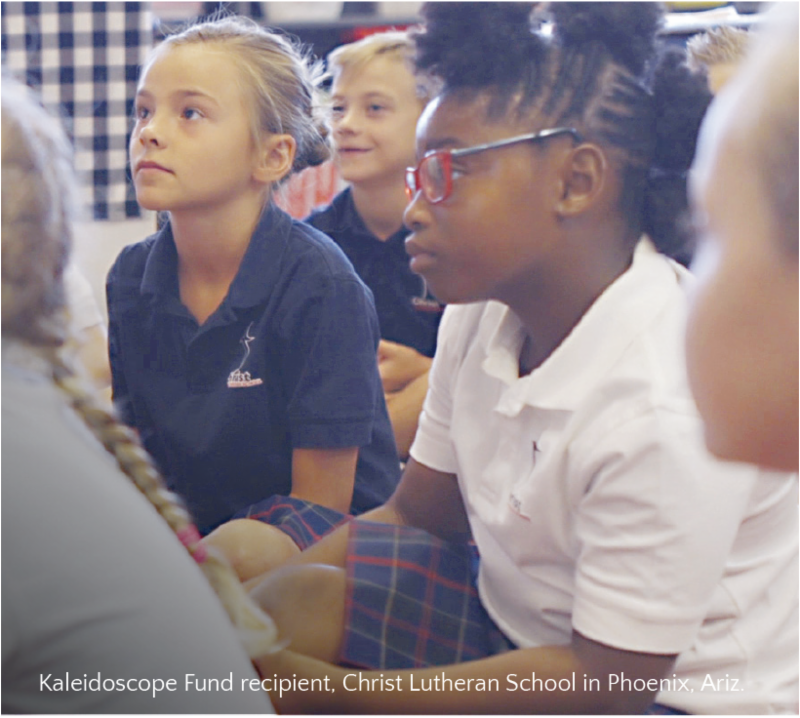 2019 Kaleidoscope Fund grant process is now open. 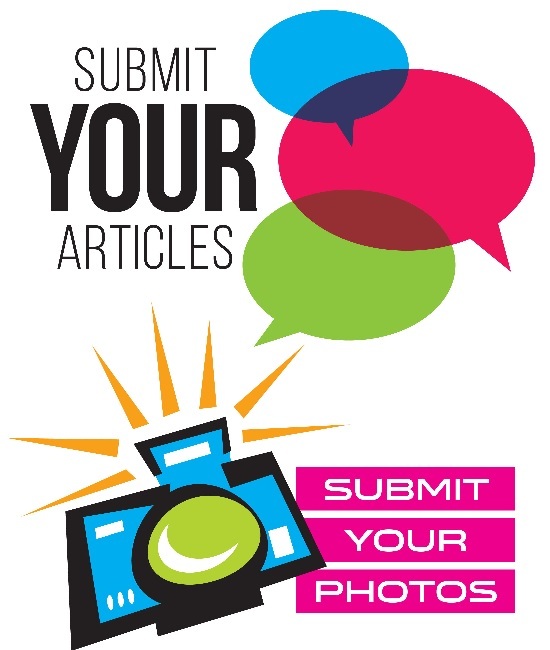 The deadline for proposal submission is May 31. The Rev. Dr. Jonathan and Deaconess Cheryl Naumann are serving the Lord in Latin America. Please read about their work and how they are helping the church! Last Sunday Rev. 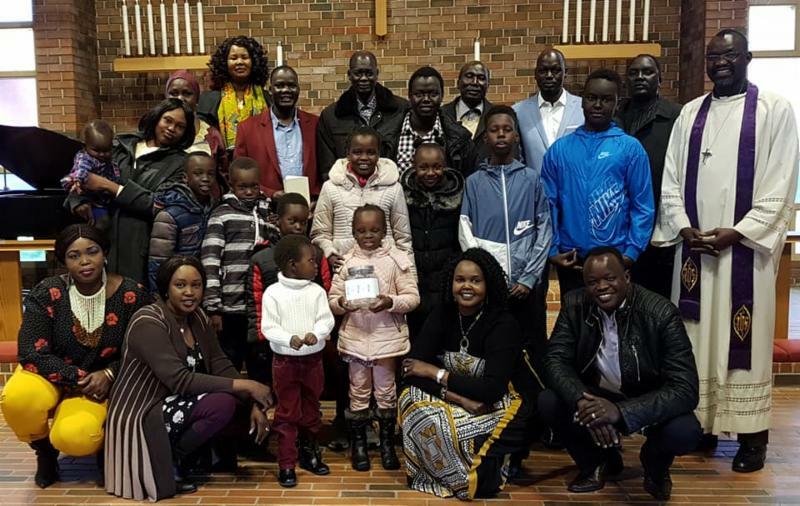 Derek Mathers was honored to be with God's people of our South Sudanese - Nuer Fellowship of St. Mark Lutheran Church in Mississauga, Ontario. They wanted to hear more about 1-1-1 and how they can be part of something bigger than themselves. ﻿Pastor Philip Gai serves and leads this community. 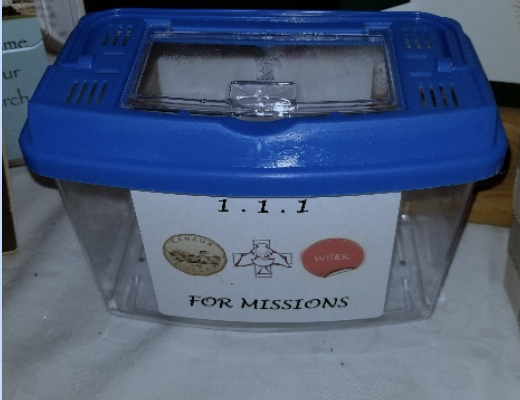 They are the 58th group to commit to 1-1-1 (A Dollar for Missions) in the English District! On March 17 Prince of Peace celebrated and confirmed four of their youth. 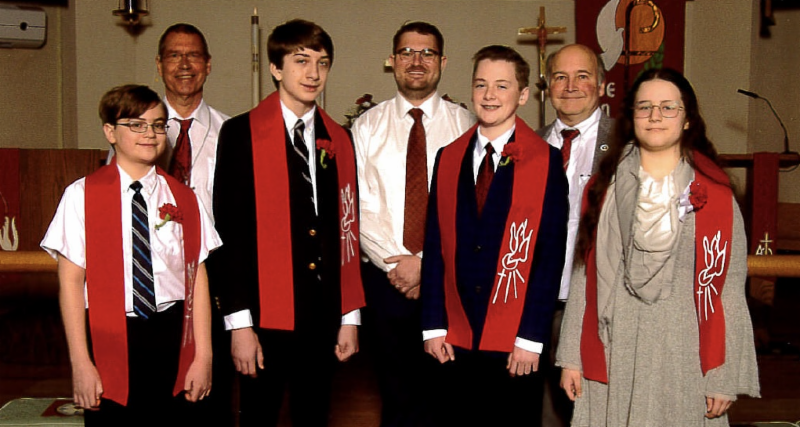 Pictured here are Alex, Ryan, Matthew, and Megan along with Pastor Daniel Haberkost, DCE Jim Bretthauer, and Confirmation Instructor, Terry Leu. 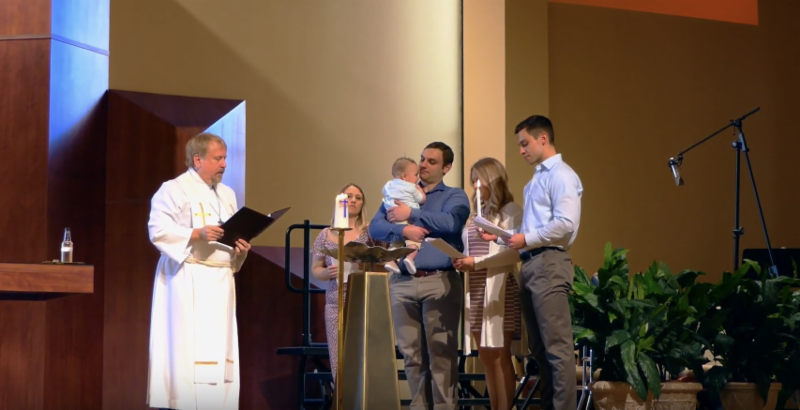 Baptism of Oliver. Welcome to God's family! 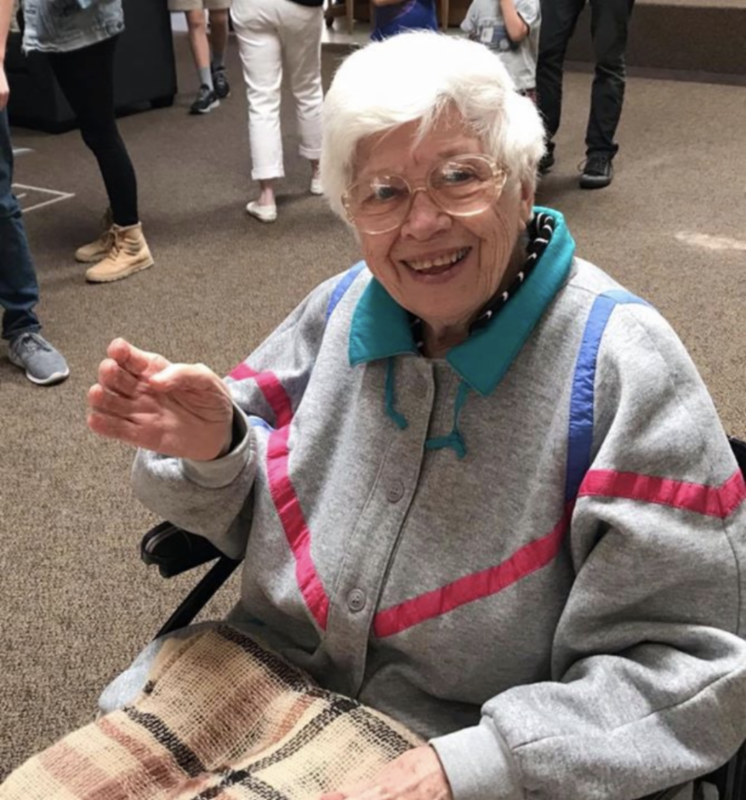 Happy 91st birthday to Sherman Oaks member Velma! 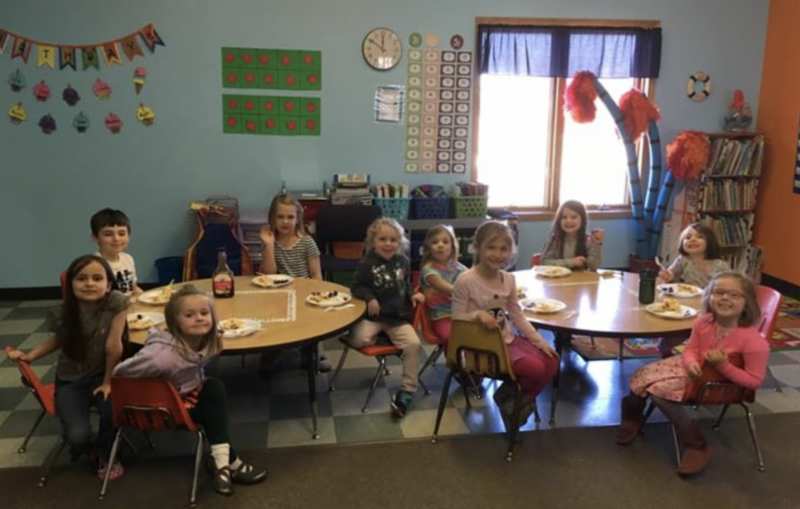 Holy Cross had a fabulous mom’s (and grandma’s, and friend’s ...) day at preschool! 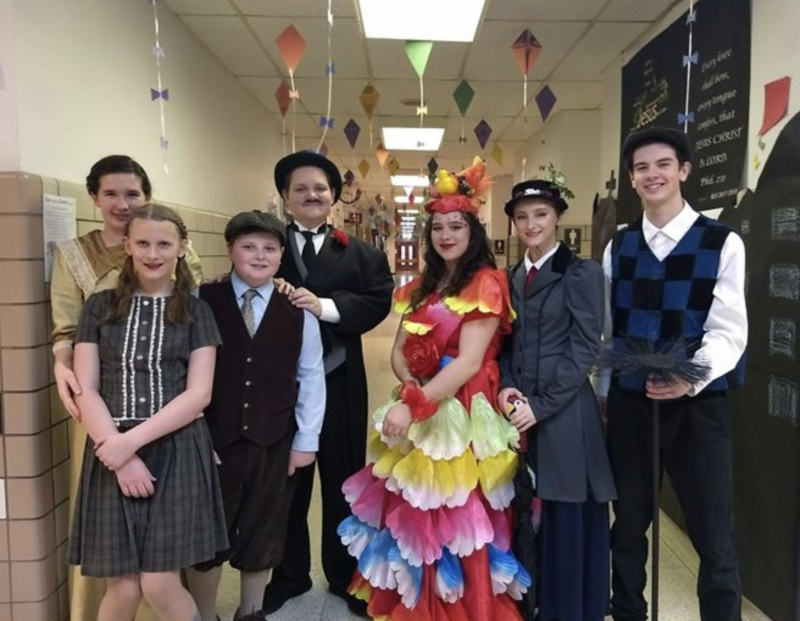 Redeemer Lutheran School hosted a "Breakfast with Mary Poppins." The guests enjoyed a wonderful breakfast, meet and greet with the cast, a musical performance, crafts, and activities. Some of the cast also performed later in the day for residents of Concordia Highpointe retirement village. 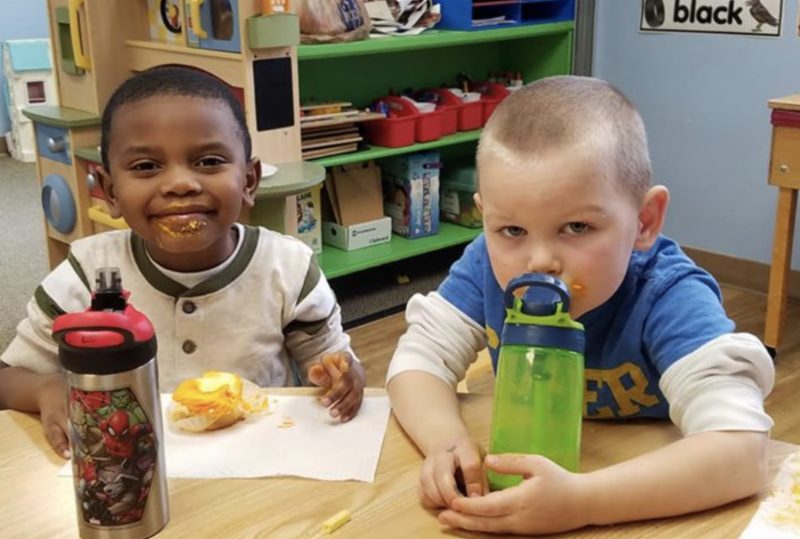 The children of Shepherd King Preschool celebrated a birthday with yummy orange cupcakes. Then talked about Zacchaeus climbing a tree so he could see Jesus. Jesus told him to come down so he could go to his house to help him understand how to be nice. Chocolate chip pancakes day at school. The kids enjoyed a hot lunch of pancakes made with eggs and milk, fresh grapes and bananas, bacon and cottage cheese.